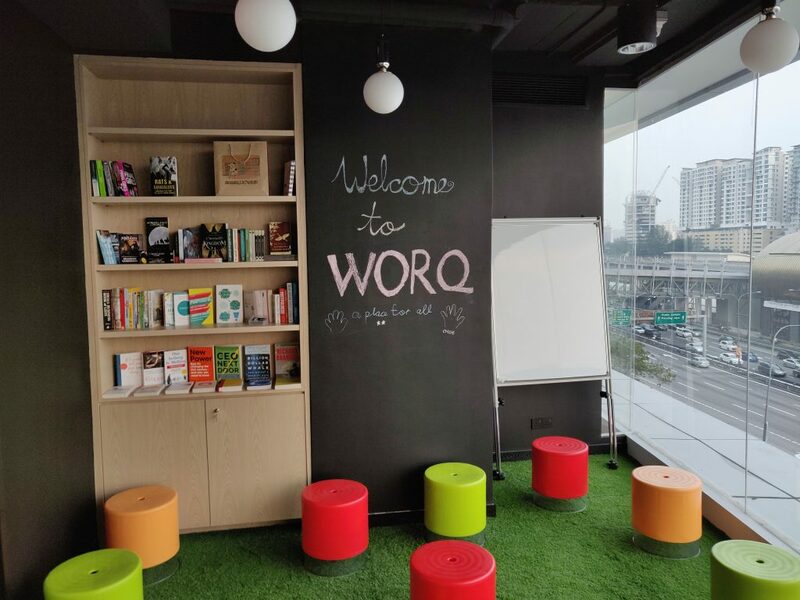 Co-working space WORQ have officially launched their Subang site at UOA Business Park. The new space spans 22,500 squarefeet and will focus on building a hyper-localised community for businesses and entrepreneurs within the Subang locality. 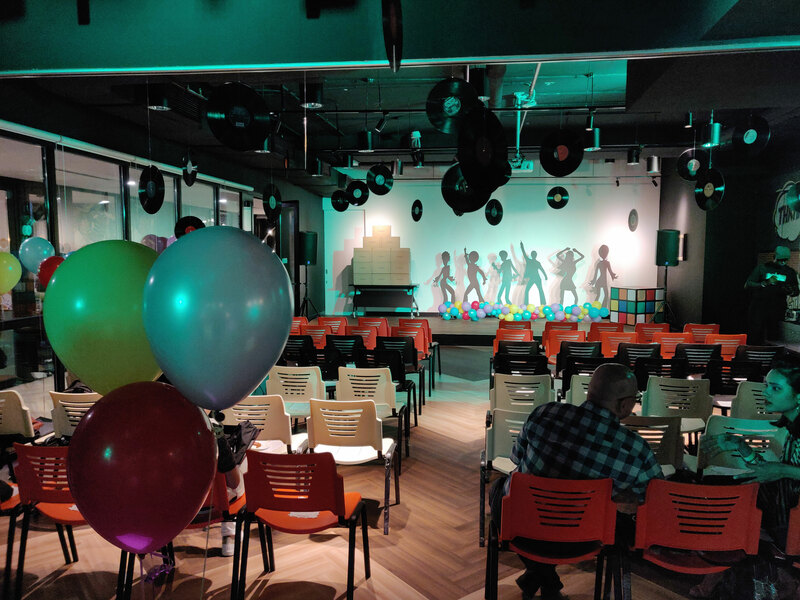 Last Friday evening, co-working space WORQ officially launched their new Subang site at UOA Business Park, unveiling one of the largest co-working spaces in the Subang vicinity with 22,500 square feet dedicated to a host of co-working options and facilities. The space hosts all the basics including hotdesks and fixed desk co-working, and also added trimmings such as nap rooms, shower rooms, and nursing rooms for mothers among other things. The WORQ signboard that greets you as you enter the Subang space. WORQ Subang has an ample amount of cosy meeting rooms for various group sizes. A shot of the large pantry that also functions as a communal meeting space. The Subang space also follows in the mould of their first location in TTDI, aiming for a hyper-localised feel and focusing on community building as well as helping local businesses make new connections and find resources to help them grow and scale. 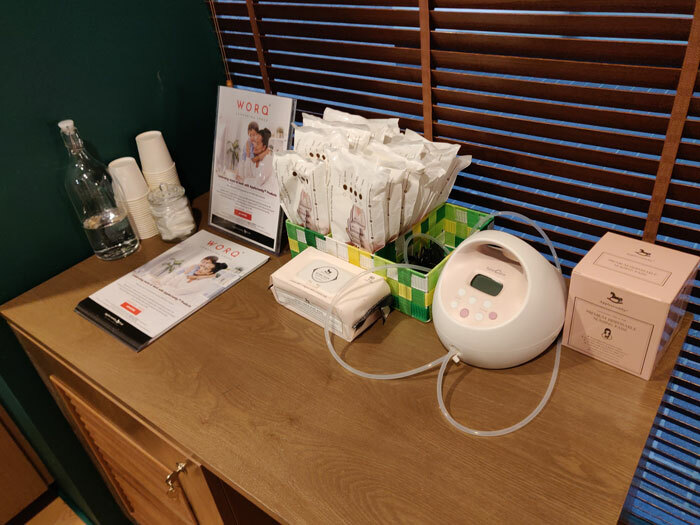 A Powder Room is available for nursing mothers. Plenty of glass windows and paneling that give patrons a good view of the surrounding areas. 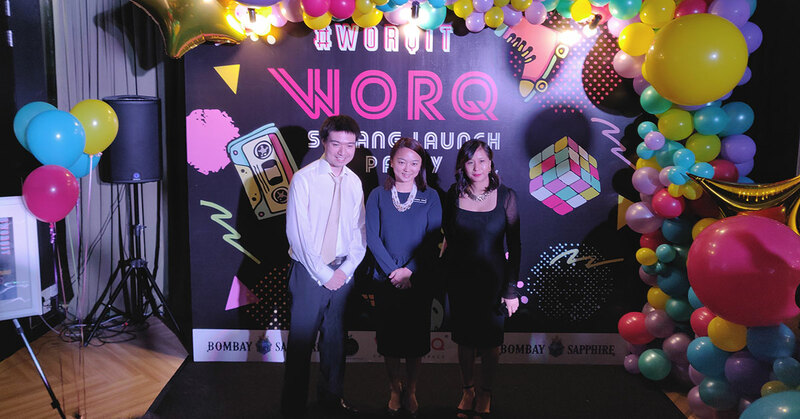 Going hand-in-hand with this focus, WORQ Subang revealed plans to host networking and gathering sessions called WORQ Business Block Parties that will take place on the first Friday of every quarter. Specifically falling on January 4, April 5, July 5, and October 4 of 2019, these sessions will bring together entrepreneurs from around the Subang locality to mingle, share ideas, and find new collaborative opportunities. 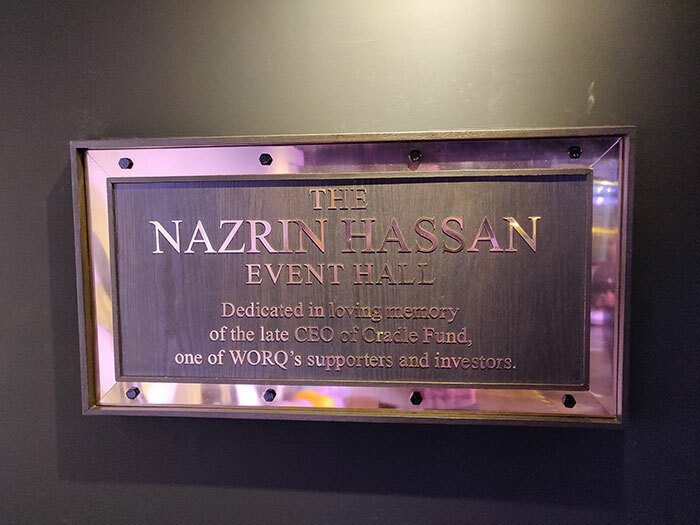 The event hall is dedicated to and named after late Cradle Fund CEO Nazrin Hassan who tragically passed away earlier this year. The interior of the event hall. “WORQ is an inclusive community because everyone is important—everyone needs to make a living and feed their family,” said WORQ co-founder and CEO Stephanie Ping. 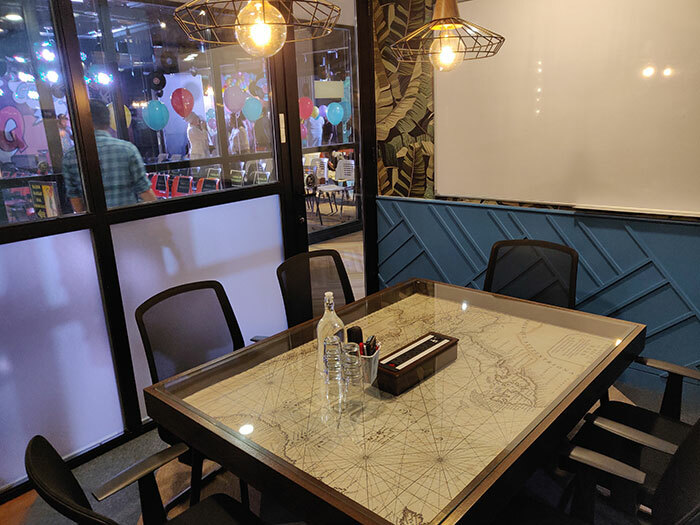 One of the spaces for chillouts and casual meetings. 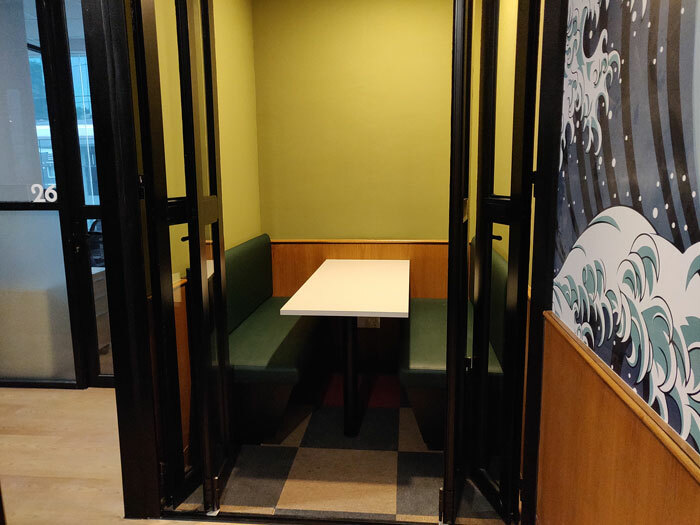 One of the privacy booths for when you need a bit of peace and quiet. Also present at the launch were a number of high-profile individuals supporting the Subang community including Datin Diana Danielle, actress Lisa Surihani, and our Deputy Minister of Family, Women, and Community Development YB Hannah Yeoh. They were also around to lend their support to WORQ’s initiative alongside Women’s Aid Organisation to make working environments safer and to provide more opportunities to women in the job market. YB Hannah Yeoh talking about female empowerment in her address to the audience. 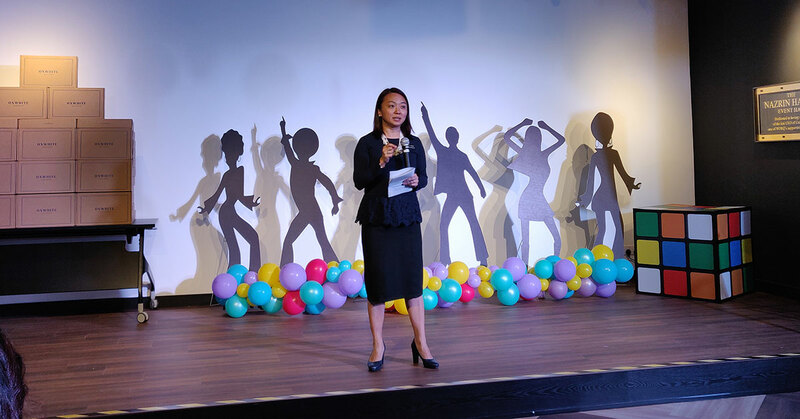 “I’m glad that when I walk around I see these posters up, and I hope that the culture of creating a safe environment for ladies will be continue to be promoted,” said YB Hannah at her opening address. 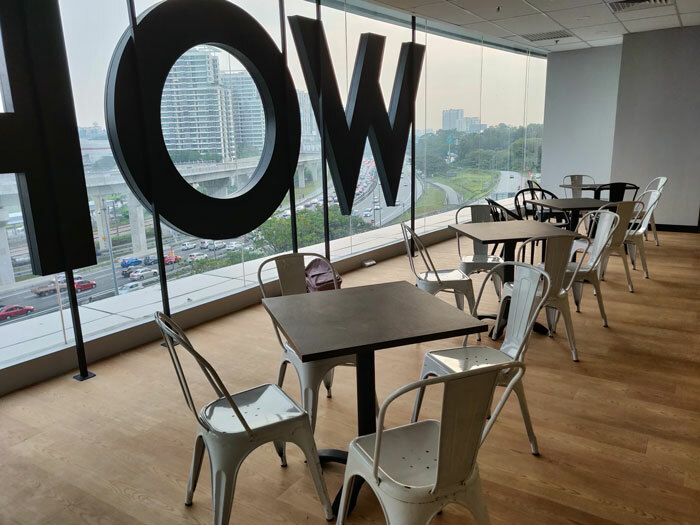 Following the launch of their Subang site, WORQ now plans to expand to two more outlets–one in Bangsar, and another location to be announced in the near future. To know more about WORQ and their offerings, check out their website here.